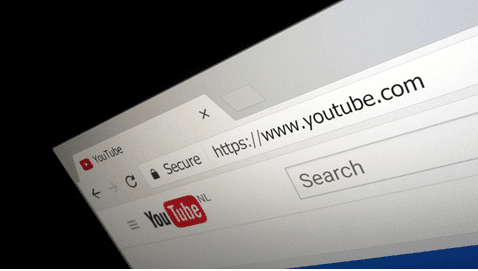 SSL Certificates are no longer an optional choice but a necessity, especially for e-commerce websites or other forms of transactional websites and web apps. Encrypting the web traffic between a web browser and a web server has become absolutely necessary. SSL Certificates are available from Web4Africa at affordable prices. Also, the certificates are issued within a few minutes in most cases, provided the client follows the required steps to enrol and authenticate the domain name or hostname being secured. 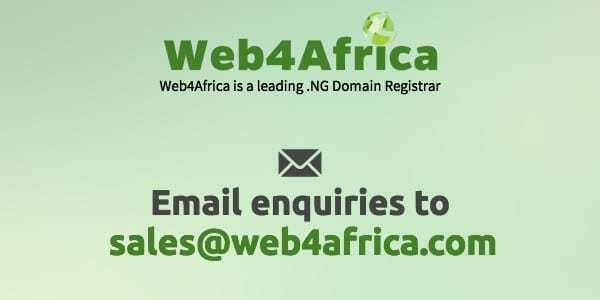 Web4Africa is a leading web hosting company that offers world-class services related to websites including domain name registration, web hosting, virtual servers, dedicated servers and more. This is available to registered companies, organizations and other entities only. All legal aspects of the entity, as well as their physical address and telephone contact, go through an extended validation. 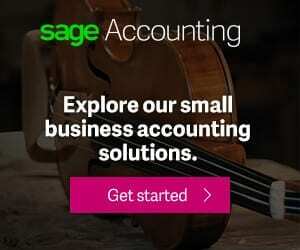 The completion of the process can be as short as two weeks, provided the applying entity is able to readily provide the requested information. They come at premium pricing. At the end of the Validation process, the Green-Bar SSL certificate would be issued to the entity. They usually have a distinct colour in the address bar. The actual look would depend on the web browser. where example.com is the main domain name. 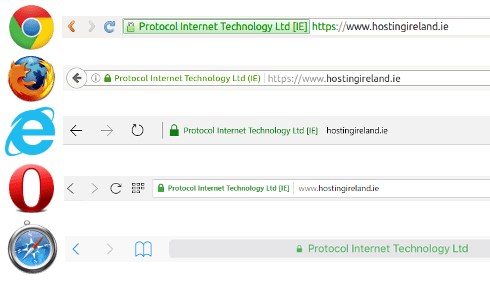 The client is thus spared the expense of buying multiple separate SSL certificates for sub-domains sharing the same main domain. Web4Africa offers Comodo SSL and Positive SSL under this category with the difference being the US Dollar value of warranty guaranteed by the SSL issuers. They are suitable for everyday use and can be applied to just about any use case. To purchase any of the SSL Certificates, simply visit Web4Africa’s website. Established in 2002, Web4Africa is a leading provider of SSL Certificates, Domain Names, Web Hosting services, Virtual Servers, Dedicated Servers for clients worldwide.